Tis the season to get a little snowy out. 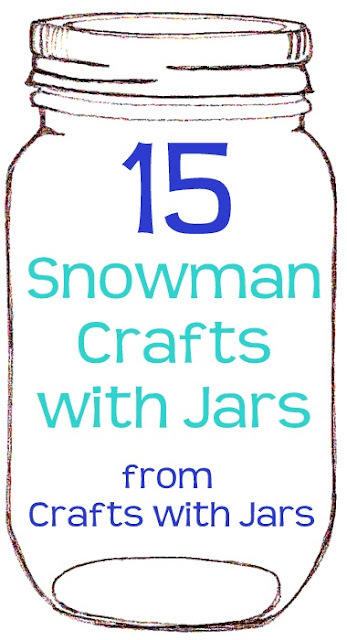 These 15 snowman jar crafts are perfect for all of your winter decor needs. Grab some jars and make some fun snowmen today. Make some of these with the kids as well for a little snow day fun.